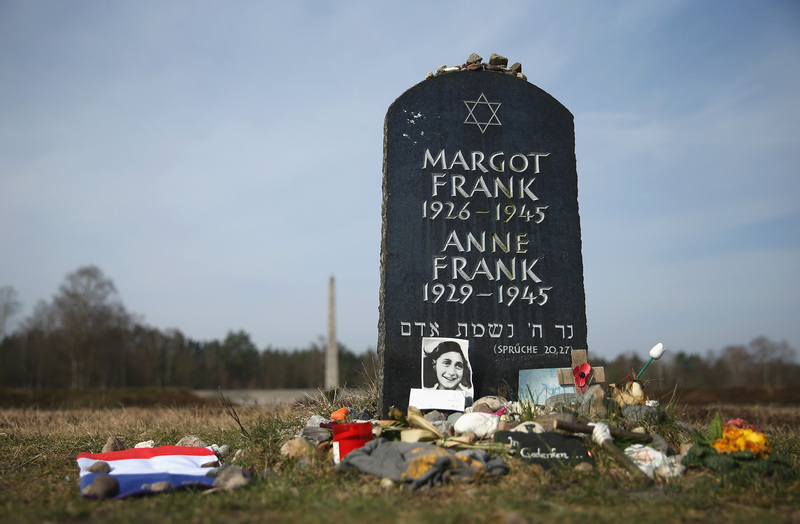 Movies about Anne Frank's life and diary are not new. The multiple-Oscar-winning 1959 film based on the Pulitzer-winning play was only the beginning of a series of Anne Frank film adaptations across the globe. Although these adaptations have been made for over 50 years, 2015 will be the year of revival of Anne Frank's story. And it's about time. My generation has read A Diary of a Young Girl in school, but mostly recalls Anne Frank as a card in Apples to Apples. We have forgotten the pain of that era, and we regularly overlook genocide today. So hopefully either the mini-series or animated film commemorating the 70th anniversary of Anne's death might help us to remember, or to at least quote cliches about avoiding the mistakes of the past. The two projects are very different: one is an animated children's movie by Oscar-nominated Israeli director Ari Folman, and the other is a mini-series by a German production group. Few details have been released on Ari Folman's version, except that he will write and direct the animated and family-oriented picture. The German mini-series, however, is ready for release in 2015, and it will show Anne's life from three years prior to her stint in hiding, tracing her shift "from an extroverted young girl before her time in hiding to the increasingly introverted and reflective teenager seen in her diaries." It promises to be moving, somehow "modern," and difficult for any European-born person over 80 to watch. In case anyone has forgotten the horrors of the 1940's, these new projects are coming out to remind us all of a painful time in history. If only we could make a decent film about Japanese American internment camps, or stop turning a blind eye to current genocide, we might learn something.